Ahhh, Rome. Italy’s capital and one of the most visited cities in the world. A mix of ancient ruins, modern art, and exciting street life, people flock from all corners of the globe to come and revel in Rome. It’s a city considered as one of the most romantic of them all. But can you find an English speaking doctor in Rome? No matter how great and popular this city is, there still lies a big language barrier between tourists and locals. When it comes down to your health and getting better while you’re away, ideally, you want to speak to a healthcare professional where there is no language barrier. Whether you’ve been experiencing severe diarrhea for a number of days now, your nasal polyp has flared or you’ve broken your tooth, TripMedic can help you find an English speaking Doctor, Dentist or another healthcare professional quickly and conveniently, right here in Rome. 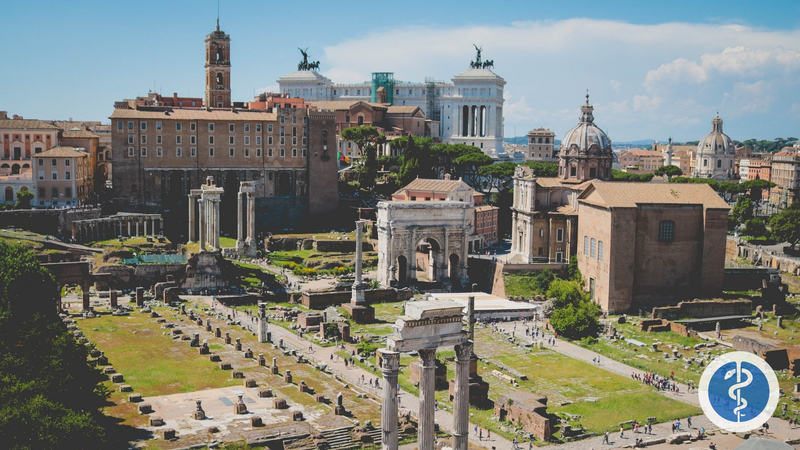 Now, before we get into the nitty-gritty (but very simple) process of finding an English speaking Doctor in Rome, it’s worth investigating a little about the city’s healthcare system so you understand why using our platform is extremely advantageous. Italy operates a national public healthcare system, similar to that of the NHS in the UK, and ranks at number 2 by the World Health Organisation as providing the best quality healthcare. The public healthcare system is called the Servizio Sanitario Nazionale (SSN) and is free to use for all Italian residents. For those non-residents, you may be able to use these services if you have a European Health Insurance Card (EHIC) but it’s not guaranteed whether or not it will be a free service. For non-EU people, treatment under the SSN will incur a charge and is usually expensive. You’ll need to understand whether or not your travel insurance will cover these costs or not. In terms of the language spoken by medical staff in the hospitals of Rome, English will be spoken by some but is often poor compared to other cities in Europe. Private healthcare is uncommon in Rome because it’s simply very expensive. Those with private health insurance is usually secured through their employment. However, in saying that, there are of course many perks to private health insurance. Since the national health system is used by the vast majority of people, waiting times can be very long. Furthermore, dental treatment isn’t covered by the SSN. Private healthcare, offered by firms like BUPA, offer quick service in any specialty you need and they cover dental care too. 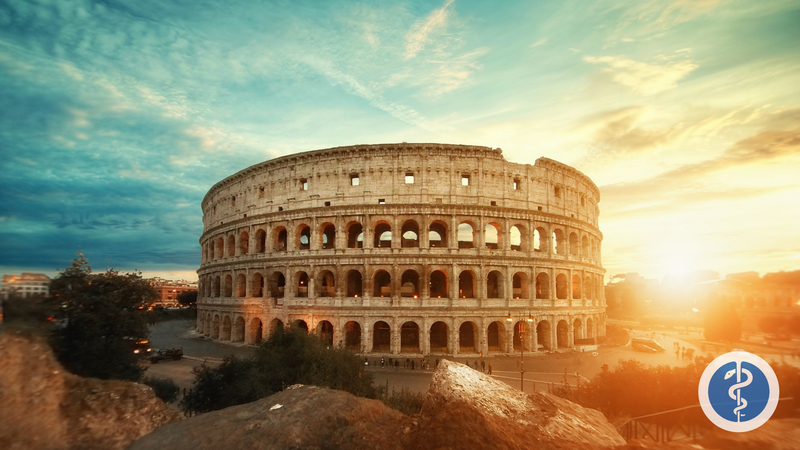 Private healthcare is a relatively popular option amongst longer-term expats in Rome. For travellers, budgeting for private healthcare in Rome via these firms is very expensive. So it’s not ideal if you’re on a travel budget. We know what it’s like. Most people who work at TripMedic have either travelled extensively, are living as expats and who are medical professionals. We know that entering an unknown healthcare system can be daunting and when it’s a relative emergency, seeing a practitioner quickly and feeling better as soon as possible is our main concern. This is the fantastic thing about technology and the ability to connect and communicate online. Wherever you are in the world, TripMedic has your covered with a doctor in your language near you. Arrivederci from the TripMedic team!